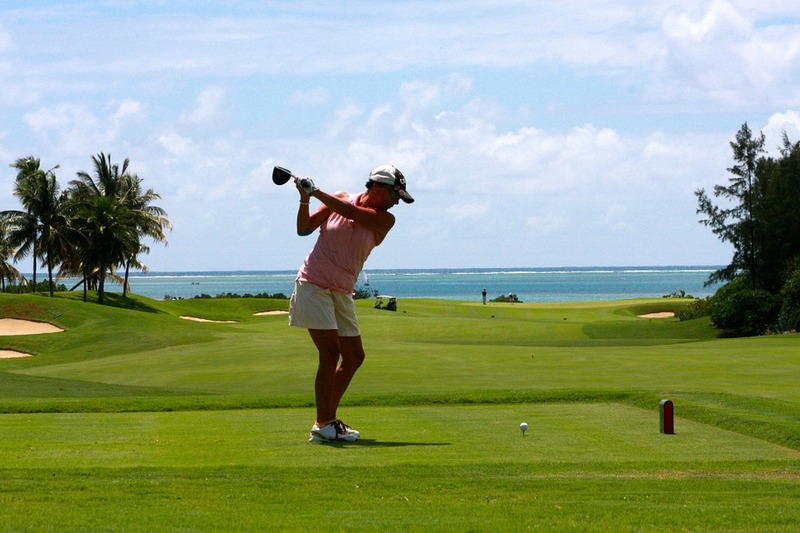 The 2017 New Zealand Open golf tournament for women players on the LPGA Tour is taking place this week from September 28 to October 1, 2017, at the Windross Farm Golf Course located in Auckland, New Zealand. Here is a list of the prize money up for grabs for the LPGA women golfers this week at the 2017 New Zealand Women's Open. The New Zealand Women's Open dates back to 2009. 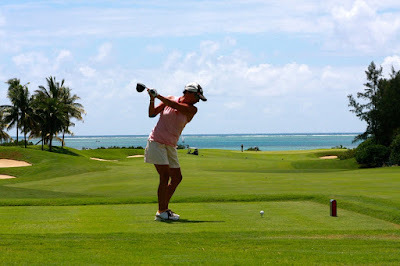 Lydia Ko holds the record for most wins in this event with three including the last two years. Lydia was an amateur when she won this event for the first time in 2013. The LPGA is calling this a new tournament for sponsorship reasons. Total prize money up for grabs at the 2017 New Zealand Women's Open is $1.3 million. That's the same amount of prize money that was up for grabs here last year. As with most LPGA Tournaments the first place prize money in the 2017 New Zealand Women's is set in stone at 15% of the total prize money. The rest of the prize money below the top spot can vary a little bit from what is shown based upon how many women make the cut. The more women who make the cut due to ties beyond 70 the less money each spot below the top spot will pay. The prize money below is based upon just 70 women making the cut.